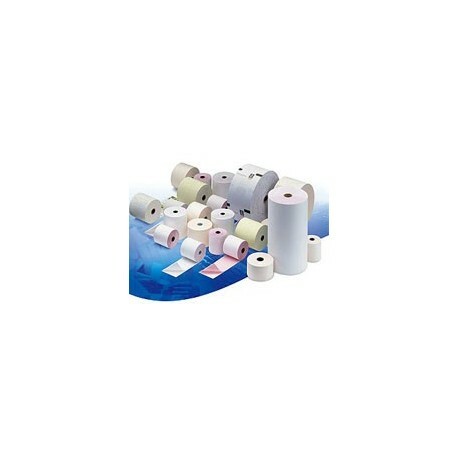 These two types of THERMAL LABELS FOR THERMAL PRINTERS are currently offered. UV Process Supply would be happy to assist with inqueries for other kinds and sizes of thermal labels as well. 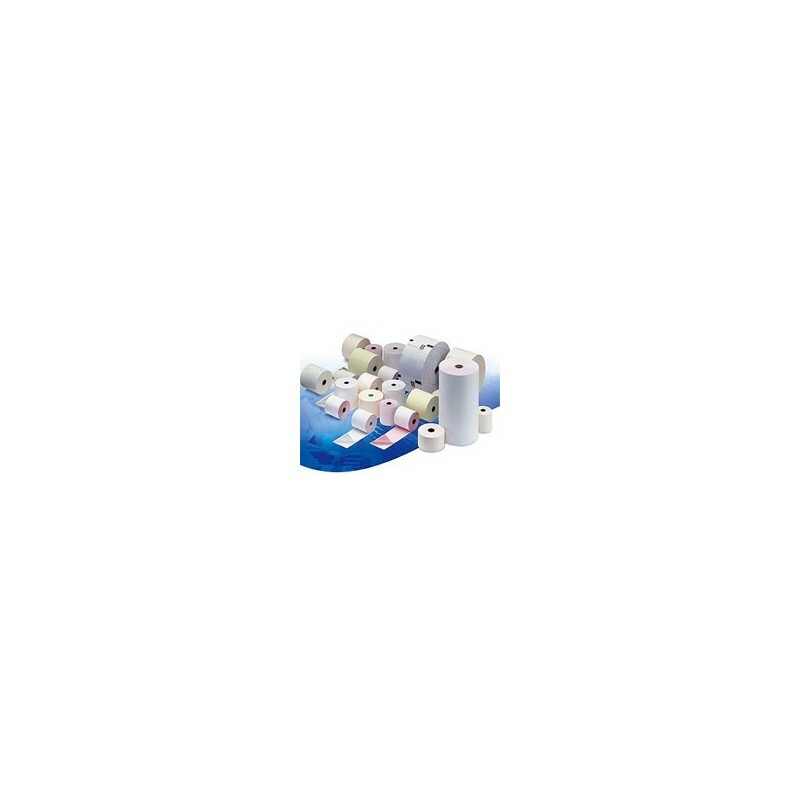 K010-011 - 4" x 4" Direct Thermal Labels 54SX02014 sold by the case only [4 rolls/case] 490 labels/roll.